Muddy says: Personalisation is taken to a new level with bespoke perfume. 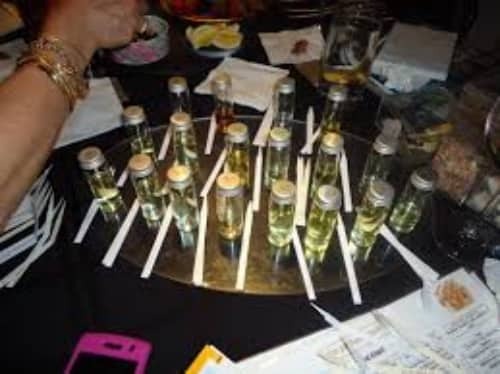 Sniff out Uncommon Scents workshops for a truly individual gift. 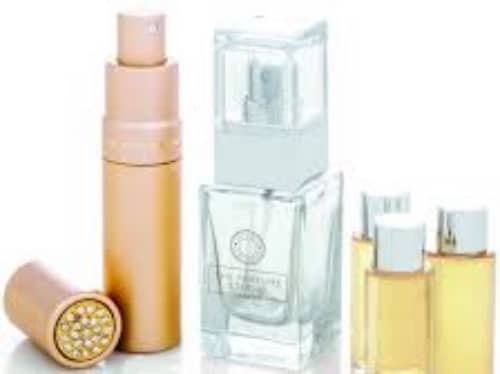 Make like Coco Chanel and create your own perfume. When you bandy around the word bespoke, most people think of shirts, suits, wedding gowns, maybe an haute couture dress. 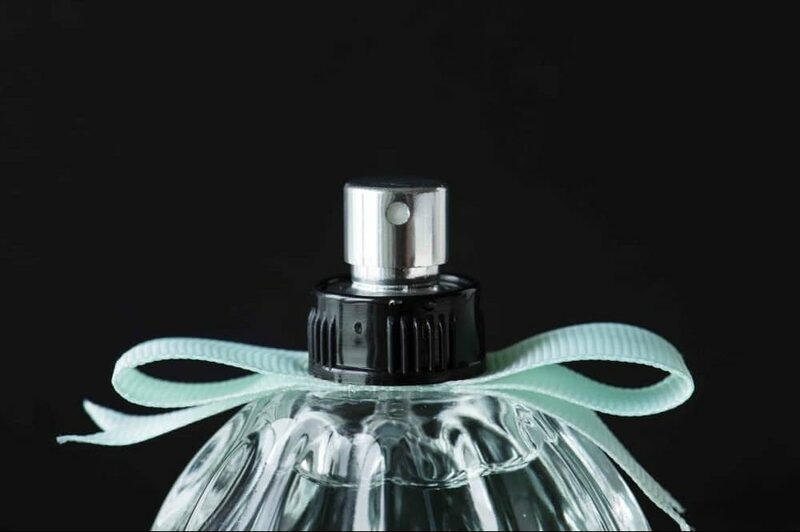 But bespoke perfume takes the world of personalisation to an entirely new level. And it has to be one of the most brilliant gifts EVER. Follow your nose to Uncommon Scents’ perfume studio, run by Janette Hammond, and you’ll discover how to create a signature scent. You’ll learn all about the ingredients (designed by a Master Perfumer) and how to blend them. There’s a lot of sniffing, a bit of art, a dash of science and a lot of fun with something really cool at the end of it. I can’t think of a gift more thoughtful or personal than this. It’s the perfect for mums (*Mother’s Day hint), the girls, classy hen do fun and brides. This is how to bottle a memory. And if people life it, it’s potentially a new career… Muddy Musk anyone?